ABC/Randy HolmesIt seems everyone wants to know what Kanye West is planning for his highly anticipated Yeezus follow-up. 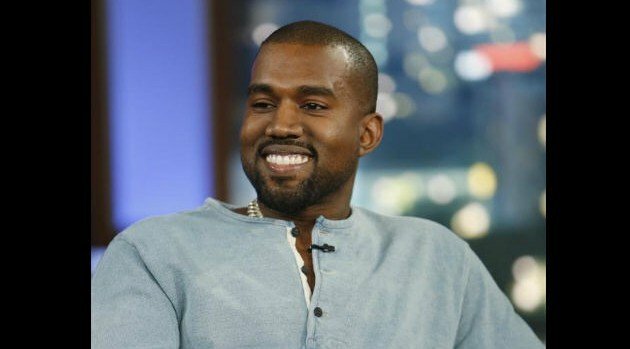 A source close to the rapper reportedly has revealed the direction in which ‘Ye is heading. Without giving away too much, the source tells Billboard the sound is “mostly a mixture of soul samples and tamed ‘Yeezus‘-esque darkness…nothing abrasive.” The source adds that as of two weeks ago, there were 12 songs set for the album. Mike Will Made It, French Montana, Tyga, Q-Tip, Rick Rubin and Evan Christ all have claimed to have made contributions to the sessions for the album. The set will be Kanye’s seventh studio effort.